Download Samsung Galaxy J7 (2017) Stock Wallpapers. Samsung Galaxy J7 (2017) Stock Wallpapers: We have just seen the official release of the future mid range premium built Samsung Galaxy J series smartphones with the 2017 tag. The devices will pop up in the market later this month but we have come up with the Samsung Galaxy J7 (2017) Stock Wallpapers which are also featured in the as well. We have all the best available FHD resolution which is 1080p for your smartphones. We have gathered all these Stock Wallpapers and compiled them in the zip format so that you can download all of them on your computer or any other Android or iOS device and set them as System background. For most of you who don’t know much about the latest Samsung device here are some of the main features or specs given below. The Galaxy J7 (2017) features a 5.5-inch full HD Super AMOLED display with a 1.6 GHz octa-core processor under the hood. The handset has 3GB of RAM and 32GB of storage, a 13-megapixel front and rear camera, 3,600mAh battery with Fast Charging support and Android 7.0 Nougat. The Galaxy J7 (2017) will be made available soon. 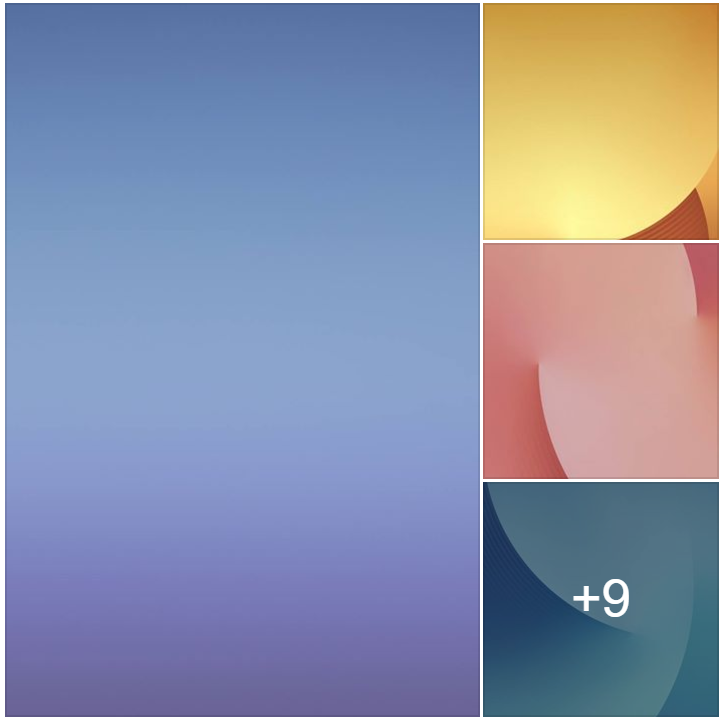 Download Samsung Galaxy J1 stock Wallpapers. Madden NFL Football v4.0.3 Mod Apk with unlimited money and coins.